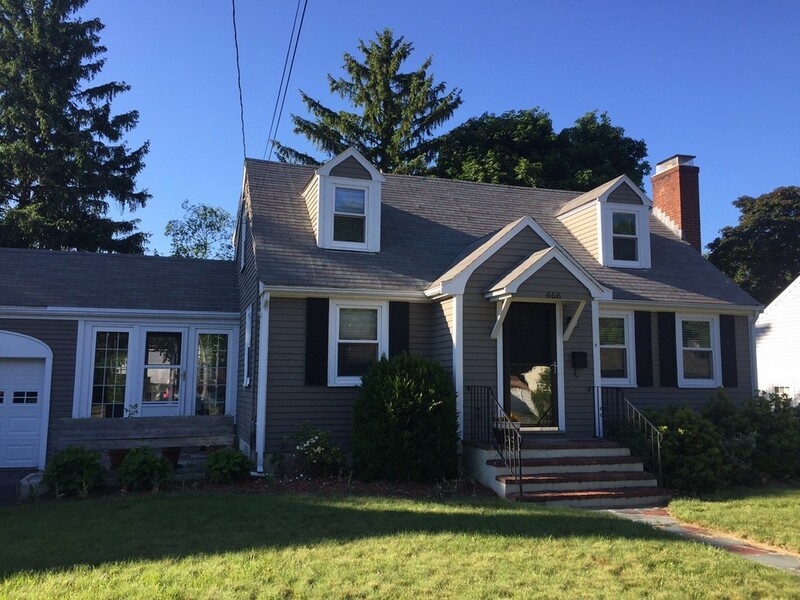 Directions: Main St. To Upham St.
Set in the popular East side neighborhood is this picture perfect Cape Cod styled home with the traditional floor plan of a Cape. Living room, dining room and one bedroom on the main level, each room with hardwood floors. The kitchen has been updated, featuring white cabinetry and black counter tops. The 2nd floor offers two nicely sized bedrooms, with hardwood floors and good closet space. Seasonal breezeway off the kitchen, leads to a deck with stairs to the beautiful fenced in back yard. One car garage and ample driveway parking. Portions Copyright © 2019 Annette Gregorio. Portions Copyright © 2001-2019 iMaxWebSolutions.com.